For a while Maxtrax was the only option and choice for many but now we are starting to see more and more of similar plastic recovery boards many of which are complete rubbish, copies made from inferior plastics. However there are a few recovery boards which are very close to the same quality, one of these is "TREDS" they are both Australian owned and made from plastics which are fit for the Aussie climate. TREDS are now owned by many 4 Wheelers and Treds are a very good recovery board. Now before you read on this are our views/opinions on these boards from our experiences with both these products. Before we get into differences let cover the pros and cons they both share. 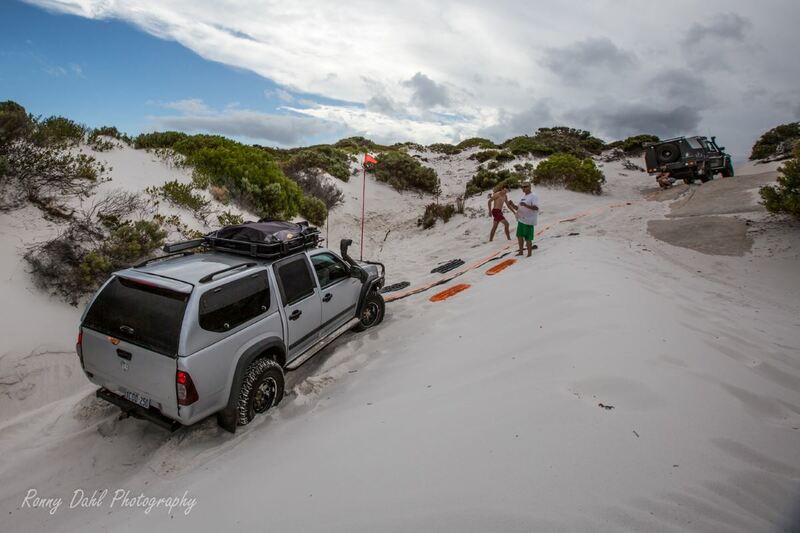 For sand recovery they both provide one of the fasted ways to get a vehicle out of a bog with little effort also they provide a self-recovery method that can be a life saver in the middle of a desert and a vehicle saver on the beach when the tides turn! 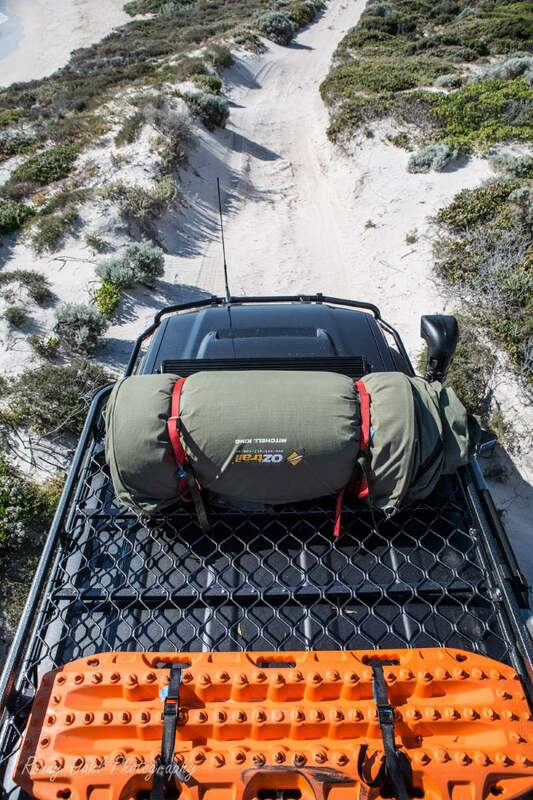 Both boards weigh about 4-5 kgs and can be stacked on top of each other, perfect for the roof rack! More than likely these recovery boards will be stacked on the outside of you vehicle, given the price they seem to go walkabout (stolen) when not careful (lock them up), they work very well in mud HOWEVER they trap mud and become 20kg weights which is not ideal during marathon recoveries! 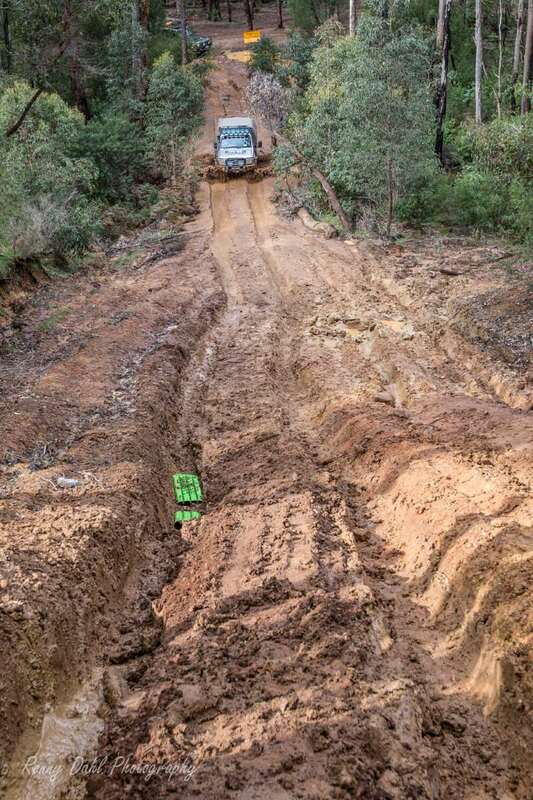 And don't forget you will need to put them back on or in the vehicle, which is a very messy problem as that trapped mud WILL NOT just fall off. 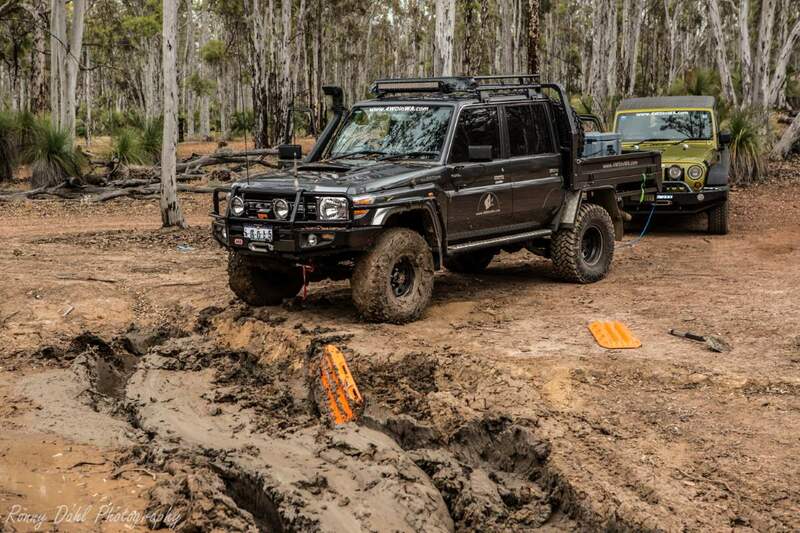 Cleaning mud off these tracks will take longer than cleaning the 4WD. Apart from that they are both quite pricey for plastic boards. Has a ramp at each end. Grip lugs a narrow and prone to melting during wheel spin. Can handle a lot of weight, very hard hits and shock loads by flexing so well. Very expensive, but you pay for what you get. Have one ramp and a dead end, the ramp end has more gripping lugs than the Maxtrax. Can handle a bit more wheel spin due to thicker grip lugs. They are strong but there are limits, which we have pushed past a few times, we, have snapped and cracked 5 so far. Cheaper by $50-75 per pair. Not many mounting options, however you can buy bags for them which is pretty handy if using them in mud. See this video for a more in depth look at both boards. Or which will you buy? Our picks between the two boards. Brian's pick: Treds due to better grip during sand recoveries (due to having more ramp lugs) resulting in a faster recovery. That said we both agree that the Maxtrax are stronger, so Maxtrax is our true winner! 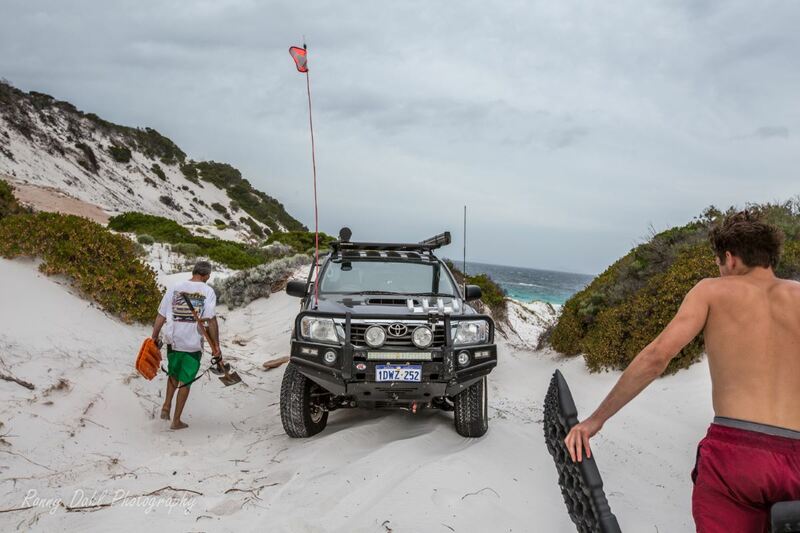 Leave Maxtrax vs. Treds And Go 4 Wheeling In Western Australia.